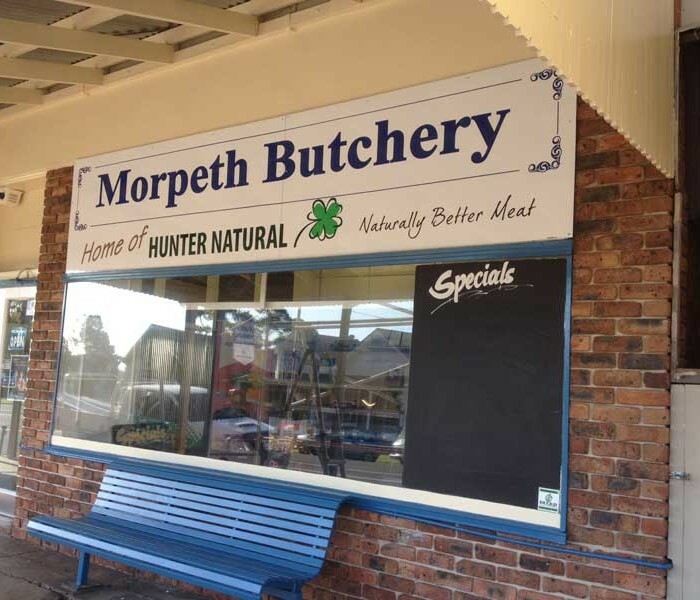 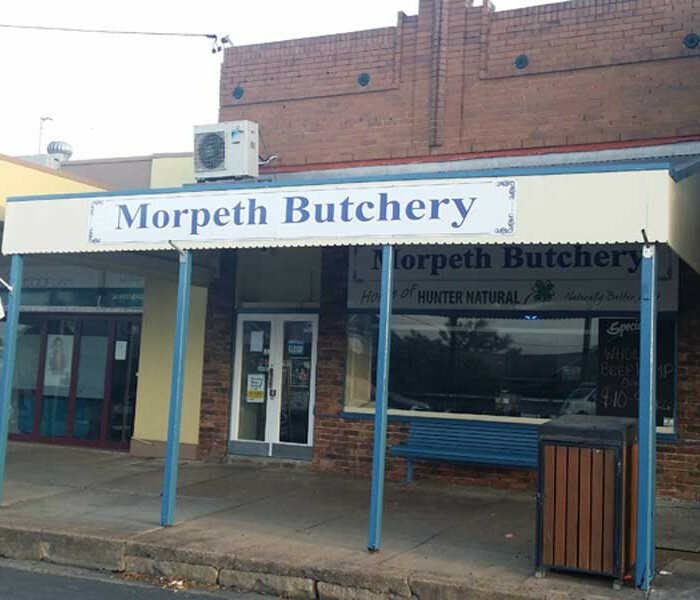 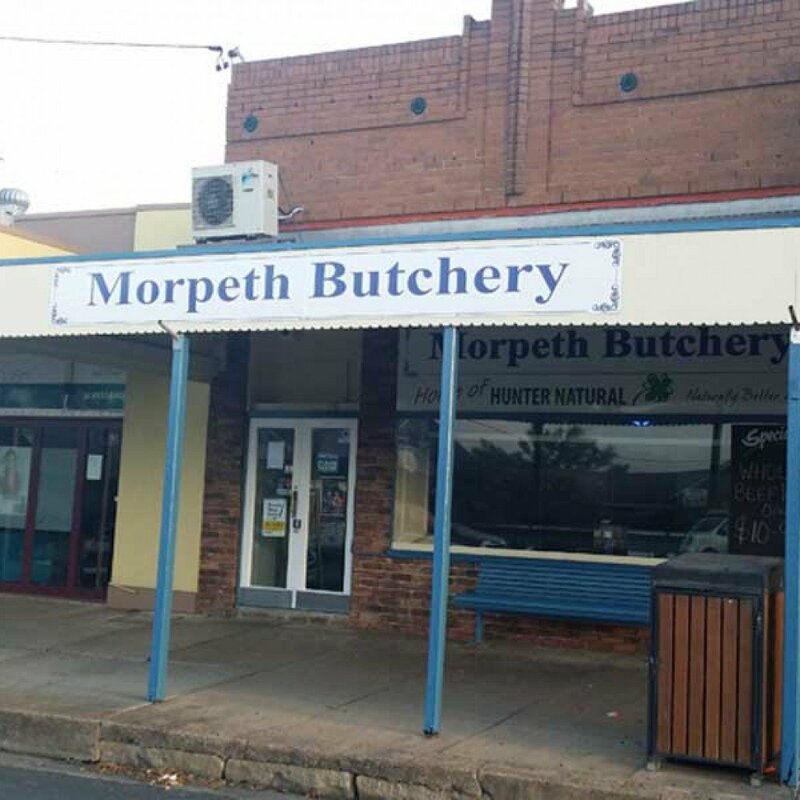 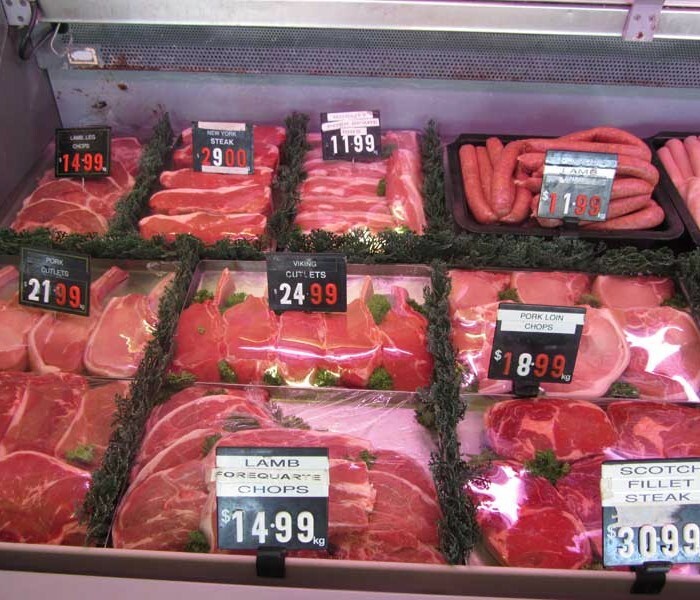 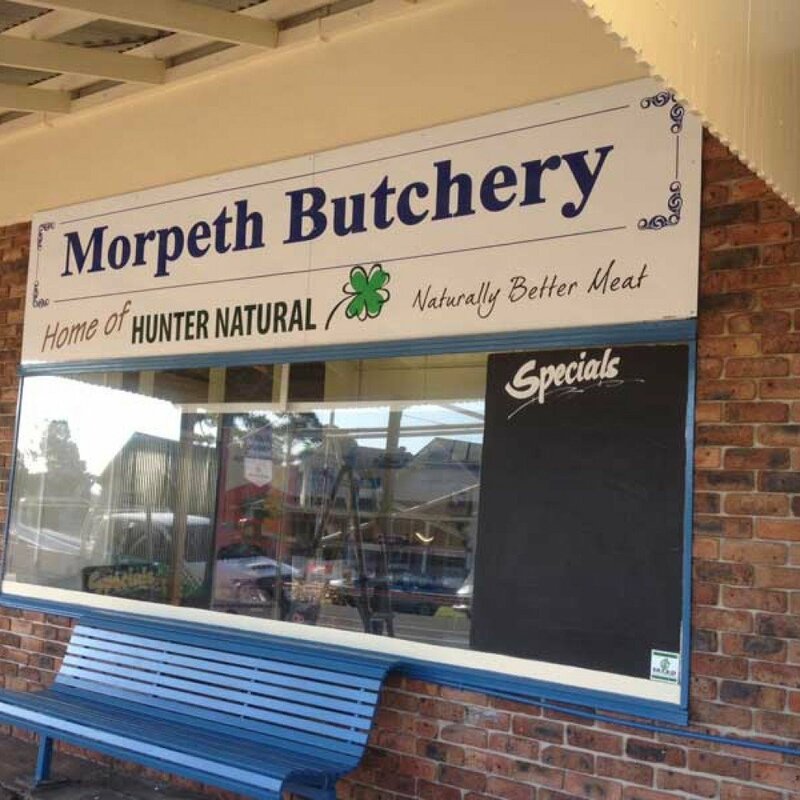 In February 2014 we purchased Morpeth Butchery to process our Hunter Natural beef and lamb for the Farmers Markets. 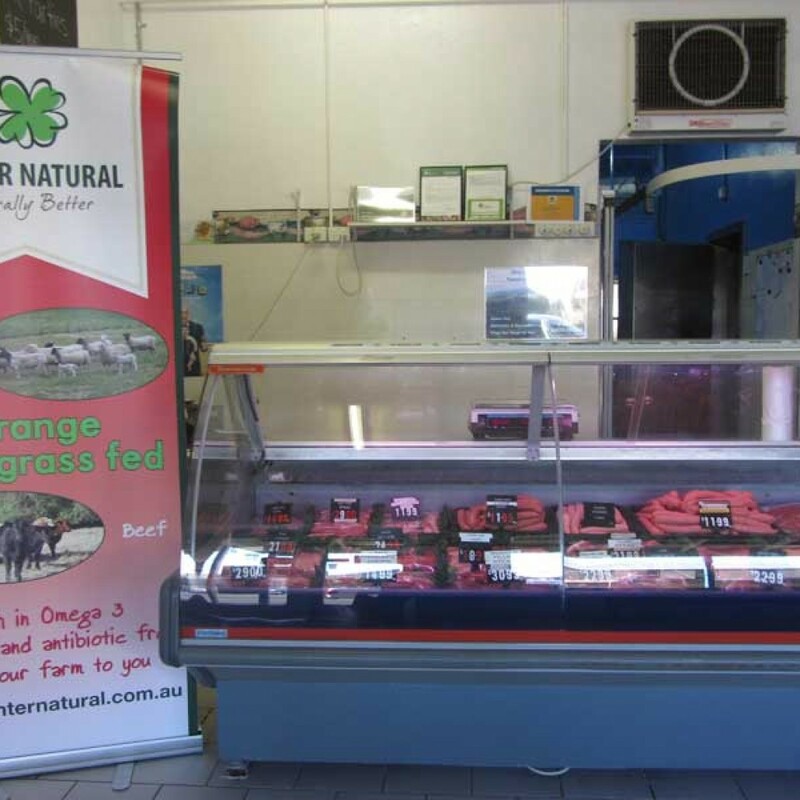 We also wanted to bring healthy, grass finished Hunter Natural beef and lamb to the people of the Lower Hunter. 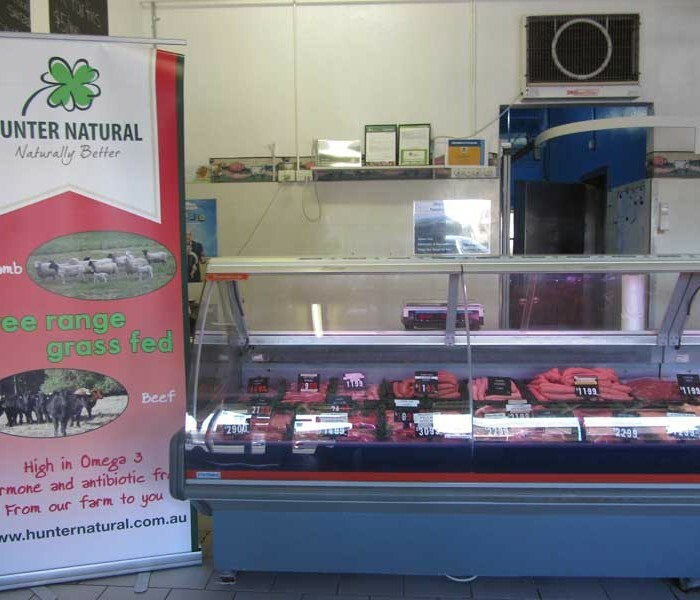 We specialise in free range grass fed, hormone and antibiotic free Beef and Lamb. 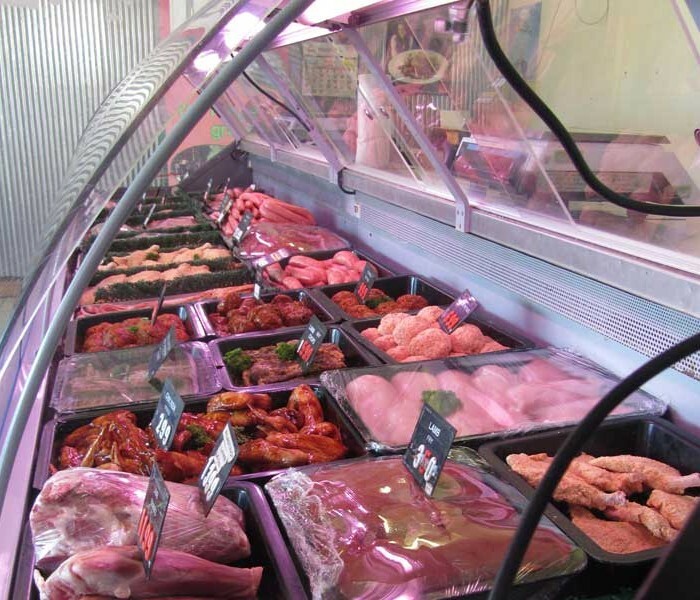 Free range poultry and pork is sourced from other (preferably local) producers. 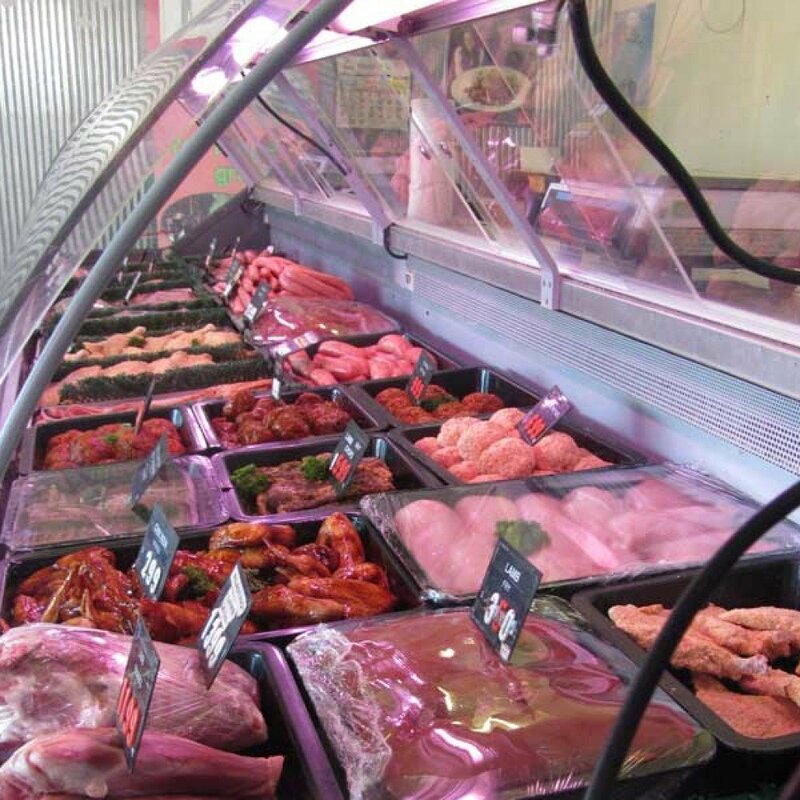 We stock a wide range of small goods and BBQ products. 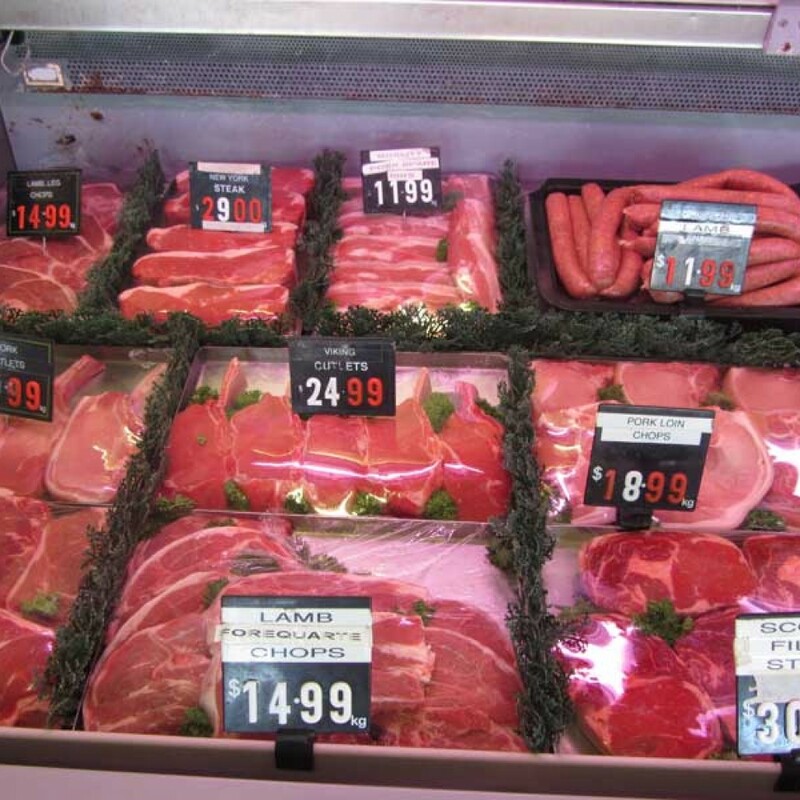 We take pride in good old fashioned personal service.